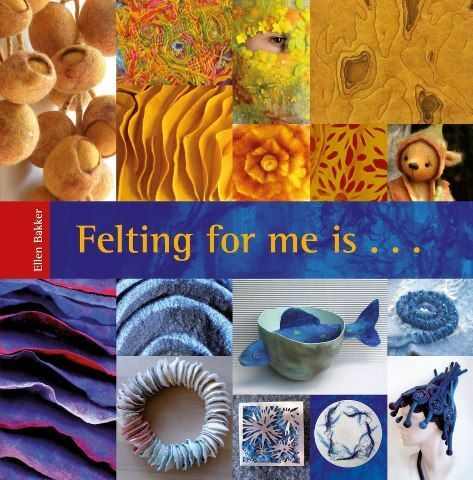 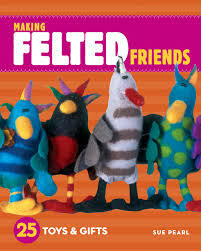 This book is a colourful and inspiring book in which 93 felt artists from the Netherlands and Belgium display their special skills and explain what makes felting so special for them. 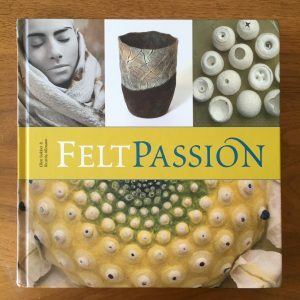 With over 500 coloured images and an attractive design, this is a book in which you will continuously discover new felt applications, varying from practical appliances to large three-dimensional art objects, set in soft earthen tones or in an explosion of colour. 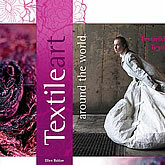 Compiled by Ellen Bakker.